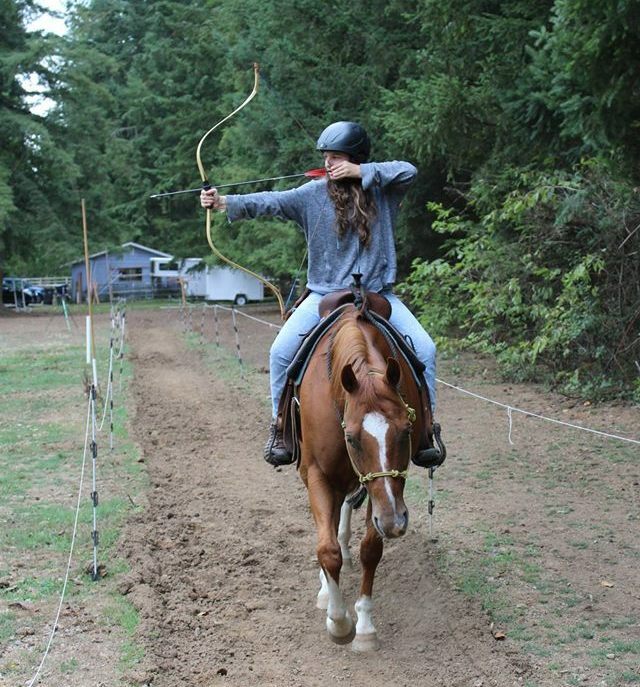 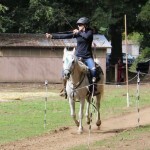 Mounted Archery, Horse Training, Riding Lessons, and Archery Lessons! 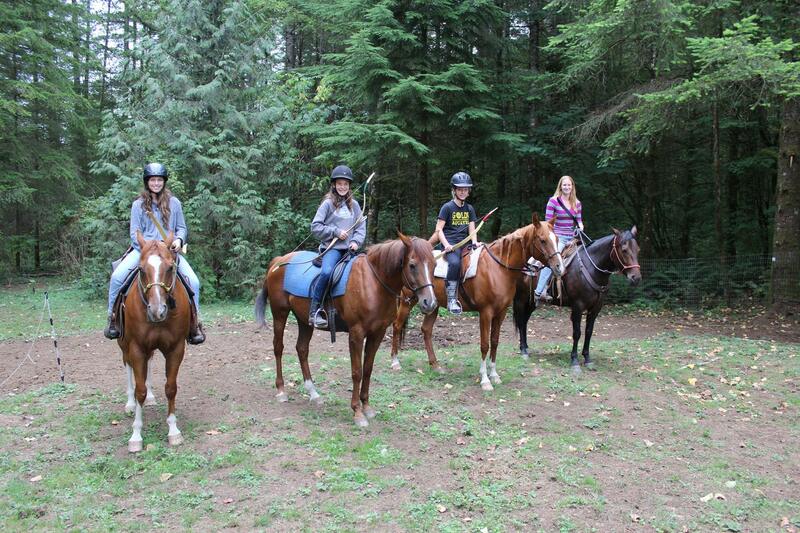 Weekend clinics can be 1-3 days long, and are $100 a day per person if you bring your own horse. 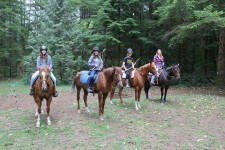 Or you can borrow one from the ranch at $25 a day. 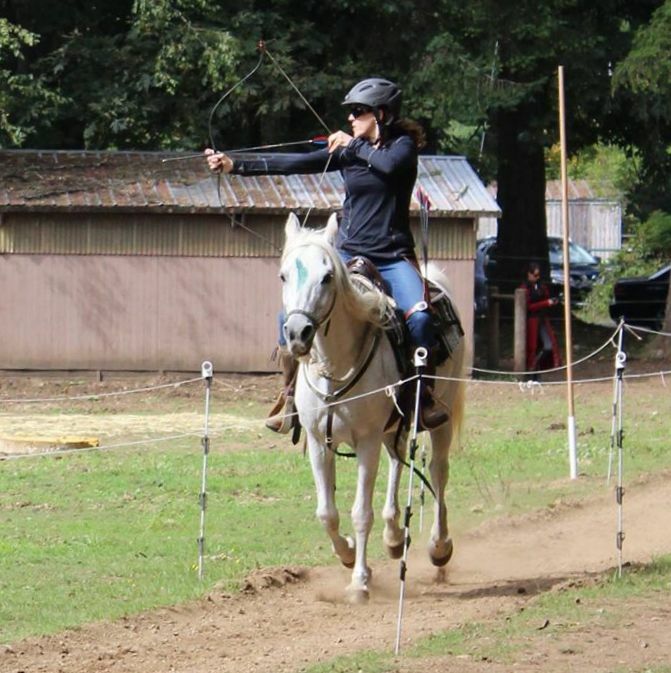 Archery Equipment for clinics is available for rent for $20 a day per person. The Flying Duchess Ranch is a natural horsemanship and mounted martial arts training center. 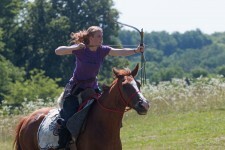 We offer a wide variety of services from horse training and colt starting, to mounted martial arts lessons and clinics. 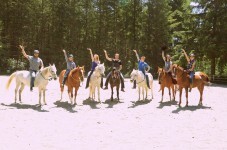 Here you will find a place with happy horses and open minds. 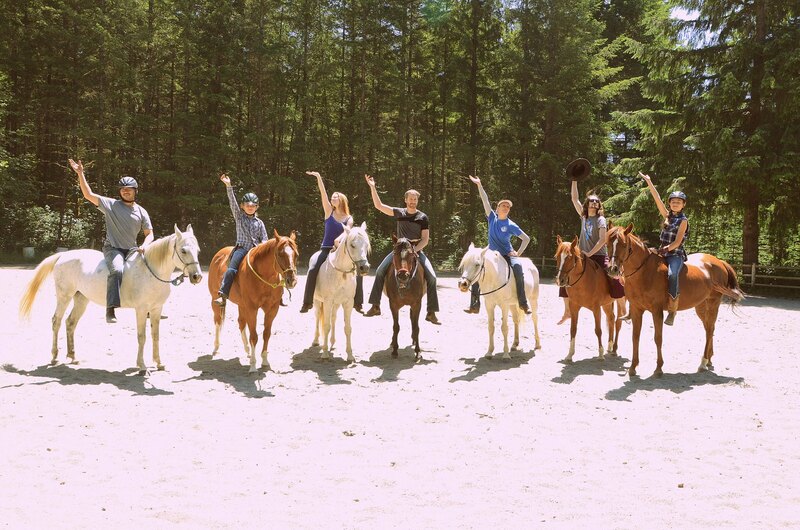 See whats going on at the ranch with our Facebook feed!